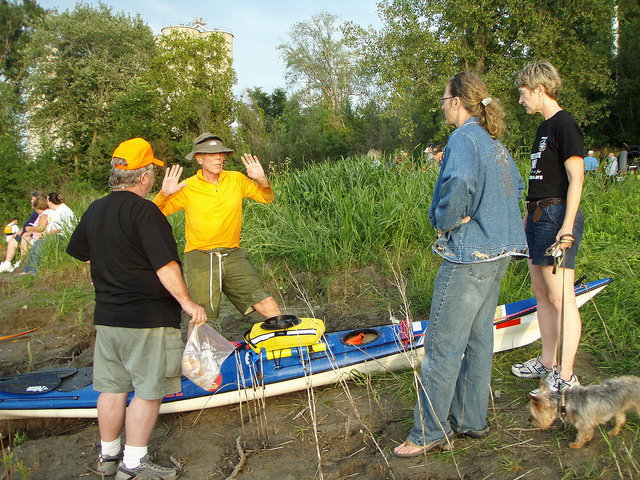 This entry was posted in Getting ready for the race, The MR340 and tagged canoe race, kayak, Missouri River 340, MR340. Bookmark the permalink. A good lesson to apply to life. Very motivating. Good luck Ned!